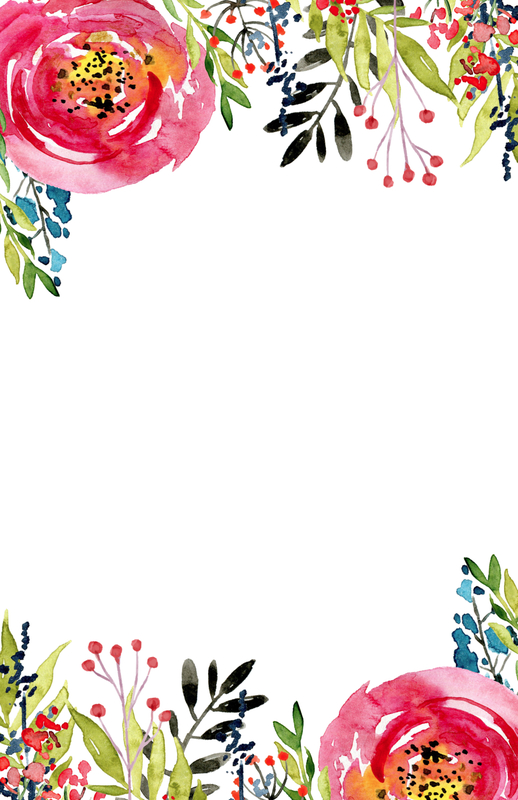 This Floral Invitation Template free printable is perfect for a spring party, wedding invitation, bridal shower, baby shower, or birthday party. 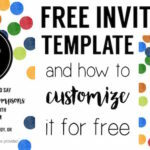 If you want to edit it for free I highly recommend using PicMonkey, a free website for editing things like this free invitation template. 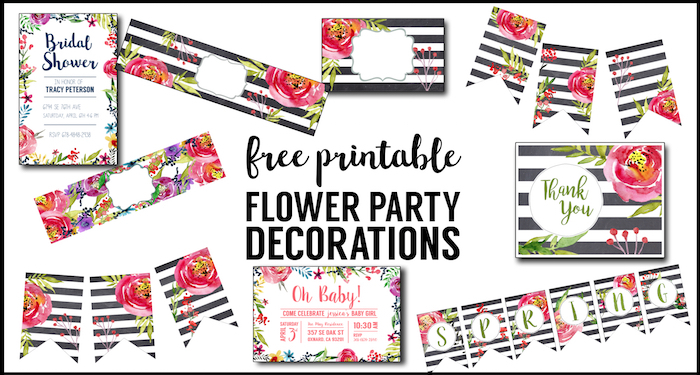 It is super easy to do but we’ve put together a tutorial on how to use picmonkey to help you with the basics on how to edit our Flower invitations free printable. If you need envelopes I found some inexpensive options on Amazon. These envelopes are the best price if you need 25 or less. This might be the best option for a bridal shower, baby shower, or small birthday party. These envelopes come in a pack of 100 and are a great option for a larger party or wedding. 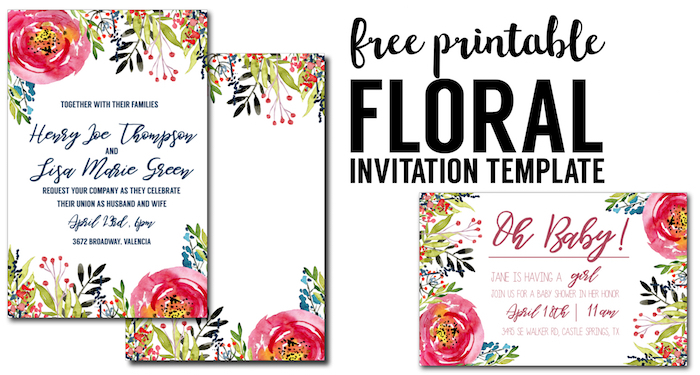 Don’t forget to check out PicMonkey a free website where you can easily customize this flower invitation template. If you want a little more guidance then check out our tutorial on how to use picmonkey. 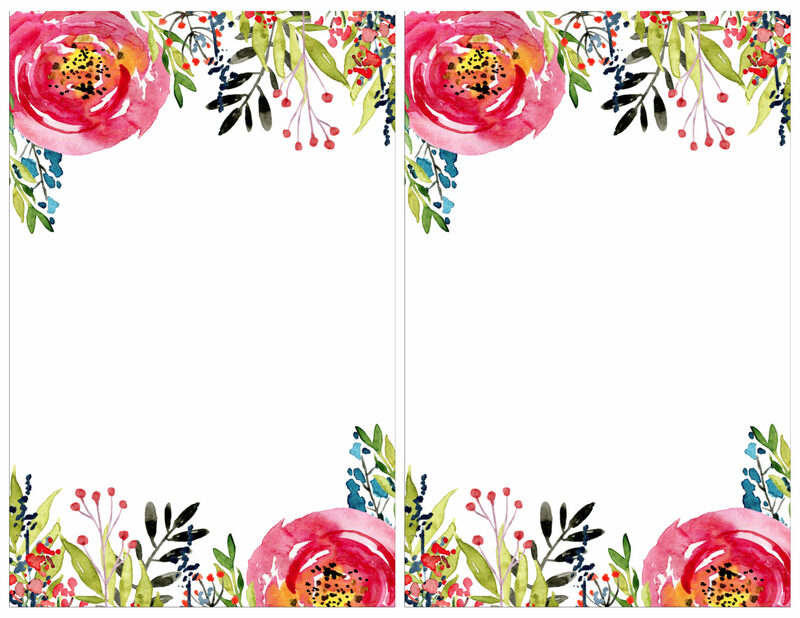 Find similar matching floral printables. Here’s another printable invitation option. 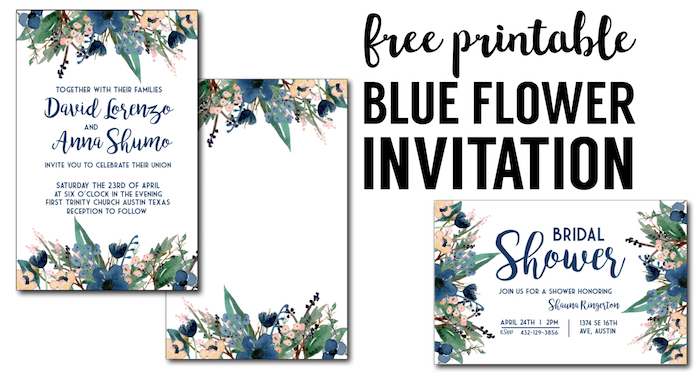 This blue flower printable invitation template is so elegant.